OPPORTUNITY AWAITS YOU. GREAT FIRST TIME BUYER OR INVESTOR PROPERTY. 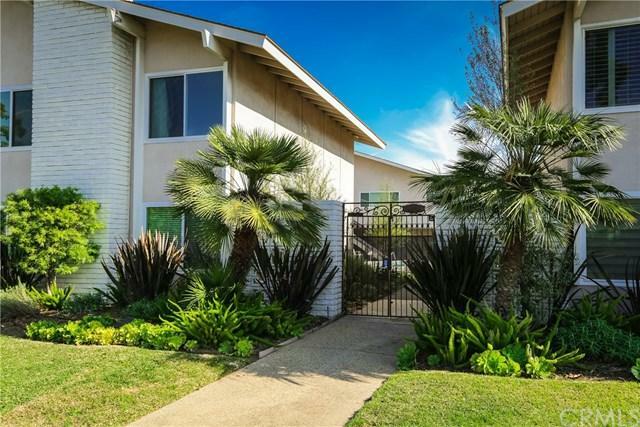 LOWEST PRICED HOME IN THE "WEST BAY" AREA OF NEWPORT BEACH! WELCOME TO 1100 RUTLAND ROAD. 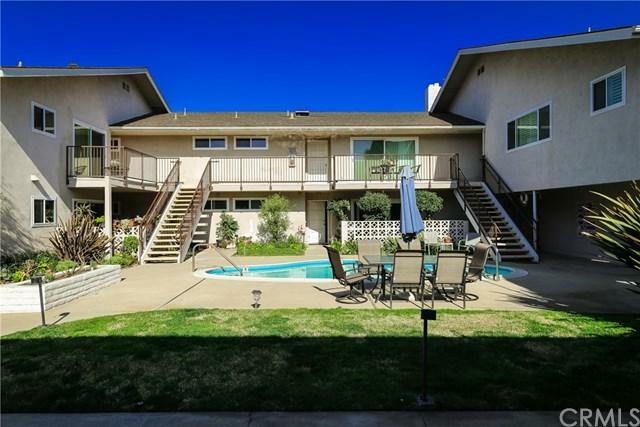 THIS SUNNY AND SPACIOUS UNSTAIRS UNIT IS LOCATED IN A WELL MAINTAINED SMALL COMPLEX WITH A PARK-LIKE GATED ENTRY. WHAT AWAITS YOU BEHIND THE GATE IS AN INVITING POOL AND BBQ AREA. THIS BEAUTIFUL HOME FEATURES VERY FUNCTIONAL OPEN FLOORPLAN WITH HARDWOOD FLOORS THROUGHOUT. KITCHEN HAS BEEN UPGRADED WITH STAINLESS APPLIANCES AND THE REFRIGERATOR IS IN OPPORTUNITY AWAITS YOU. GREAT FIRST TIME BUYER OR INVESTOR PROPERTY. 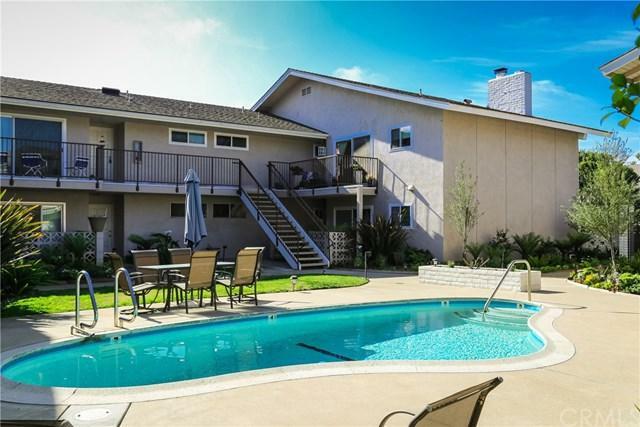 LOWEST PRICED HOME IN THE "WEST BAY" AREA OF NEWPORT BEACH! WELCOME TO 1100 RUTLAND ROAD. 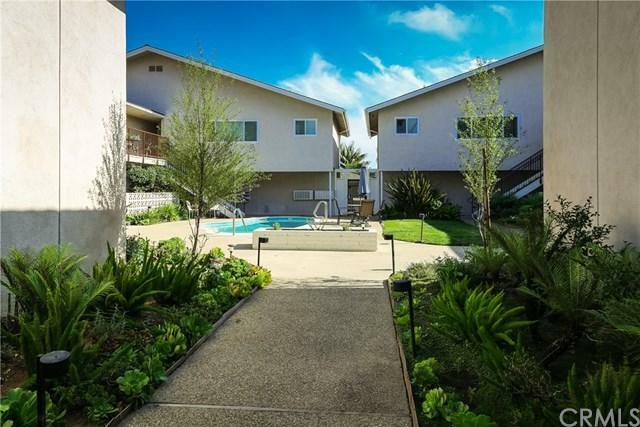 THIS SUNNY AND SPACIOUS UNSTAIRS UNIT IS LOCATED IN A WELL MAINTAINED SMALL COMPLEX WITH A PARK-LIKE GATED ENTRY. WHAT AWAITS YOU BEHIND THE GATE IS AN INVITING POOL AND BBQ AREA. THIS BEAUTIFUL HOME FEATURES VERY FUNCTIONAL OPEN FLOORPLAN WITH HARDWOOD FLOORS THROUGHOUT. KITCHEN HAS BEEN UPGRADED WITH STAINLESS APPLIANCES AND THE REFRIGERATOR IS INCLUDED. OFF THE KITCHEN IS A SMALL BALCONY FOR OUTDOOR ENJOYMENT. WITH SOME MODIFICATIONS YOU COULD HAVE INSIDE LAUNDRY IF THAT IS NOT NECESSARY THERE IS A FREE COMMUNITY LAUNDRY ROOM. ONE CAR GARAGE AND SOME STORAGE IS INCLUDED. THERE IS PLENTY OF STREET PARKING FOR GUESTS. THIS INCREDIBLE LOCATION IS WALKING DISTANCE TO FABULOUS BACK BAY TRAILS, SHOPPING, COFFEE SHOPS AND AWARD WINNING RESTAURANTS. NOT TO MENTION GREAT SCHOOLS AND THE BEACH! Listing provided courtesy of Seven Gables Real Estate. Listing information © 2019 San Diego MLS, Inc.